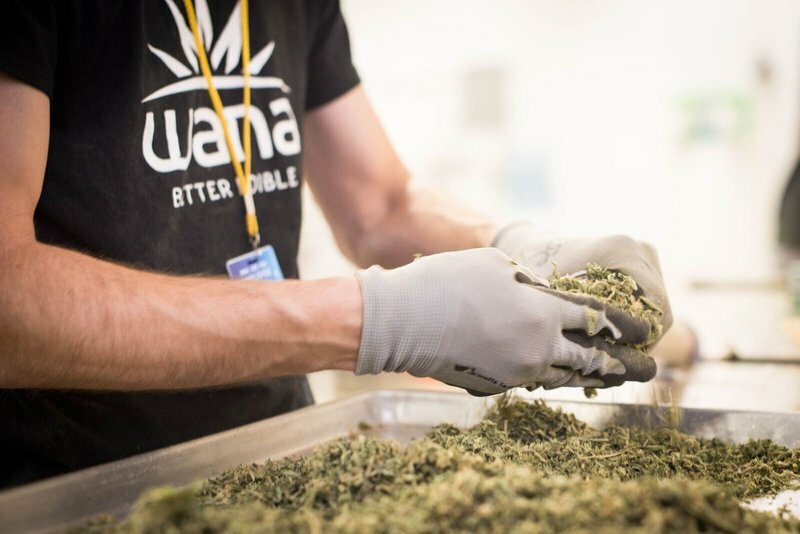 Wana Brands launched their products in Oregon’s market in July 2016, about a year ago. Since then, their brand presence has grown considerably and their products are now in 240 of Oregon’s 375 dispensaries, according to a press release issued this morning. Wana Brands is an infused products company; they make sour gummies, hard candies and caramels. 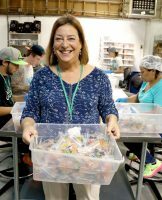 The business originally launched in Colorado back in 2010 and as of 2016, they own 23% of the market share and had the most sales revenue of any edibles company in Colorado, according to BDS Analytics. The next closest competitor owns 12% of the market share. 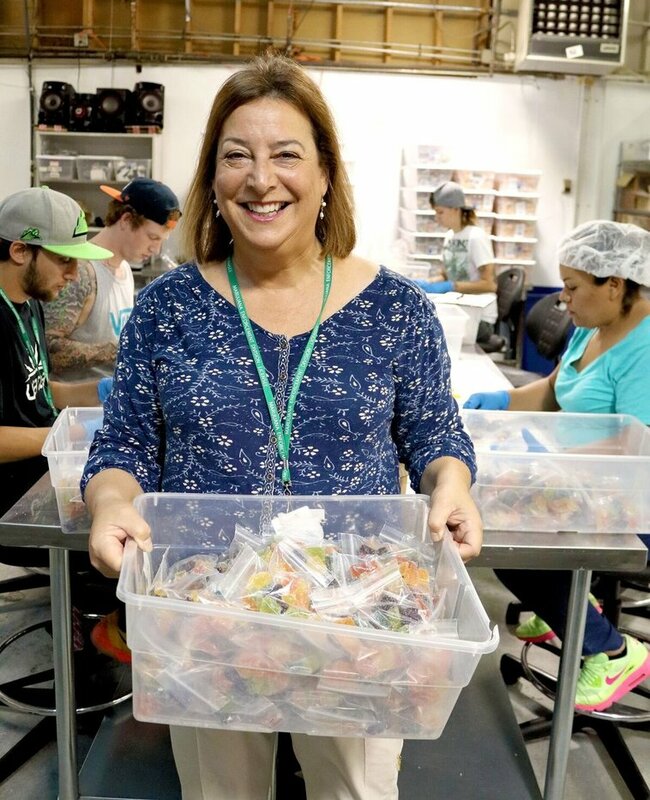 According to Nancy Whiteman, co-founder and co-owner of Wana Brands, becoming a market leader in Oregon is a result of their product’s consistency and taste. At the end of last year they launched in Nevada and this year they will launch in Arizona and Illinois. In 2018, they expect to make a big East Coast push, expanding into Massachusetts and Maryland as well. Election Day last year legalized recreational cannabis in a number of states, including Massachusetts, Maine and Nevada. About a week before Election Day, we interviewed Whiteman about those states coming online and her drive to expand. She said she saw a lot of potential in those markets and she was right. Nevada witnessed a massive surge in demand with the opening of recreational sales in the beginning of July and Massachusetts is expected to be another huge market potential. Now that her company has found enormous success in established markets like Oregon, Nevada and Colorado, they want to make a big push in those fledgling markets on the East Coast. “In both markets [Massachusetts and Maryland], we will be working with a partner who will be licensing our products,” says Whitman. “I think the East Coast is a huge opportunity. There are major population centers in New England, New York and Florida and the markets are almost completely undeveloped at this point.” Wana Brands is also currently entering talks with partners in California, Florida and Maine.